OverviewLooking for a family-owned car dealership in Wilmington, Delaware? 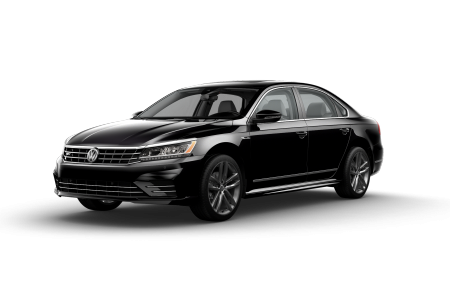 At Smith Volkswagen, we pride ourselves on offering a premier selection of new and used vehicles at a price you can trust. 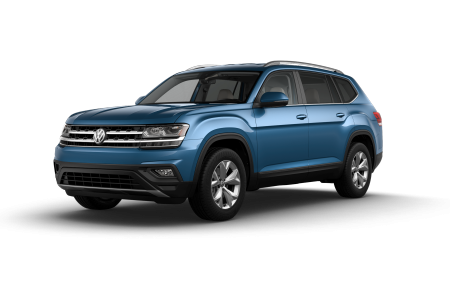 We also offer plenty of certified pre-owned Volkswagen models, to ensure you find your dream vehicle at our Wilmington, DE Volkswagen dealership. 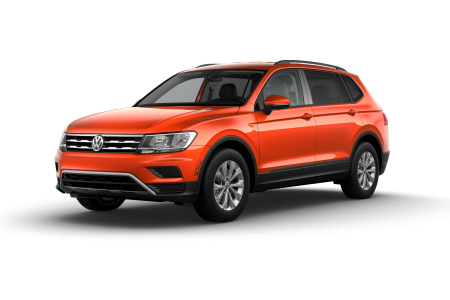 Whether you're looking for a family SUV or a commuter car, you'll have a wide selection of vehicles at Smith Volkswagen! 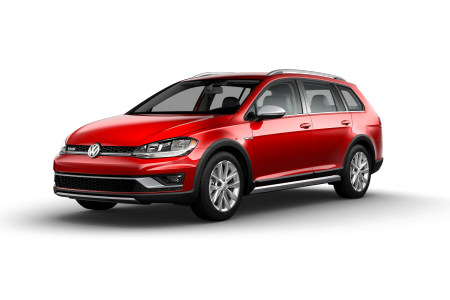 Schedule a test drive with your favorite Volkswagen models today! 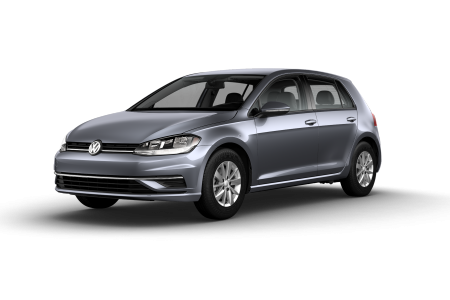 Lease a new Volkswagen model at your local Wilmington, DE dealership. 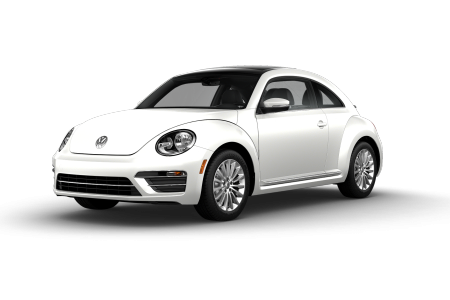 When you visit Smith Volkswagen, you can trust that you'll be greeted with friendly sales professionals that are eager to find a car that works for your lifestyle. 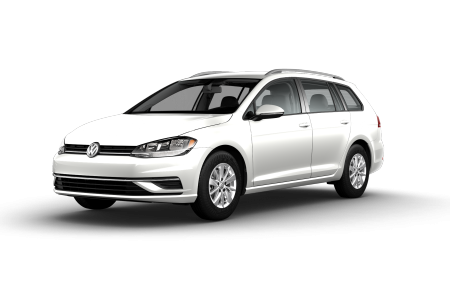 Looking for a car that's ideal for carpooling? 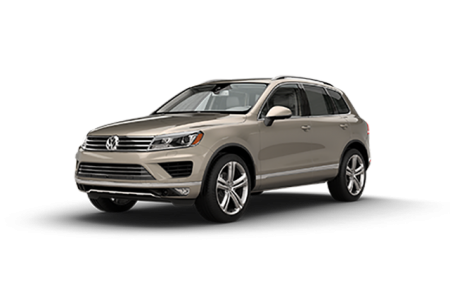 The Volkswagen Atlas is designed for transporting multiple passengers around with ease. Need something for your daily commute? 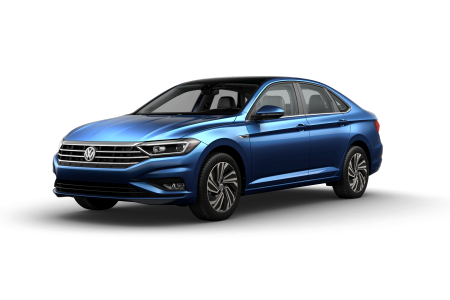 Check out the new Volkswagen Jetta, a sedan with a sleek build and with innovative features that will make any drive more exciting. 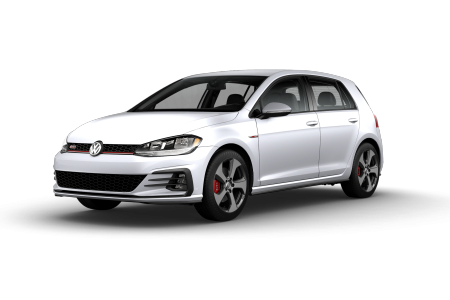 We also offer the Volkswagen Golf GTI, a sports car with an advanced engine to boost your performance. 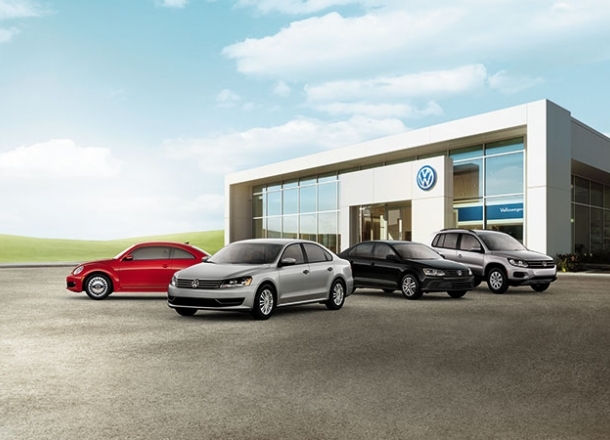 Schedule a test drive with our Wilmington, DE car dealership and experience these Volkswagen models for yourself! Are you stressed out about the financing process? Can't decide if you should buy or lease your next car? Don't worry, our Wilmington, DE auto finance center is more than equipped to handle all your financing needs. 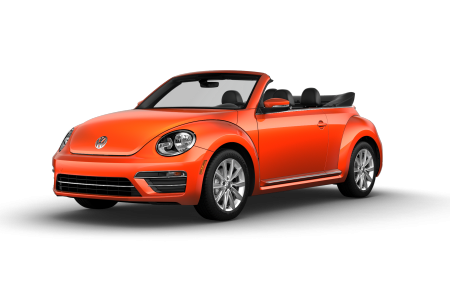 With competitive auto loans, trade-in options, and plenty of Volkswagen lease options, the finance experts at Smith Volkswagen will find a plan that works with your budget! Estimate your car payment or apply for financing online to get started.